We love plate corals. 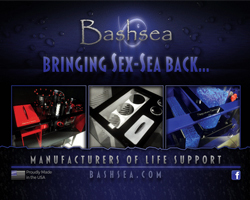 They aren’t exactly a rare type of coral, but they certainly don’t dominate the scene either. This especially holds true when they have such awesome colors like the one pictured above, originally posted by Roc Citi Coralz over on Reef2Reef. 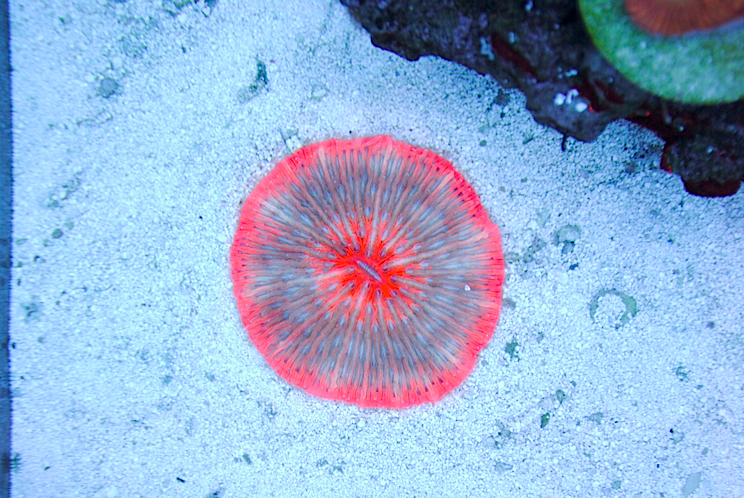 As if red plate corals weren’t already hard enough to obtain, this particular individual sports a marvelous highlighter red center and rim, along with hints of purple and the occasional speck of neon green (when looking at up-close photos). 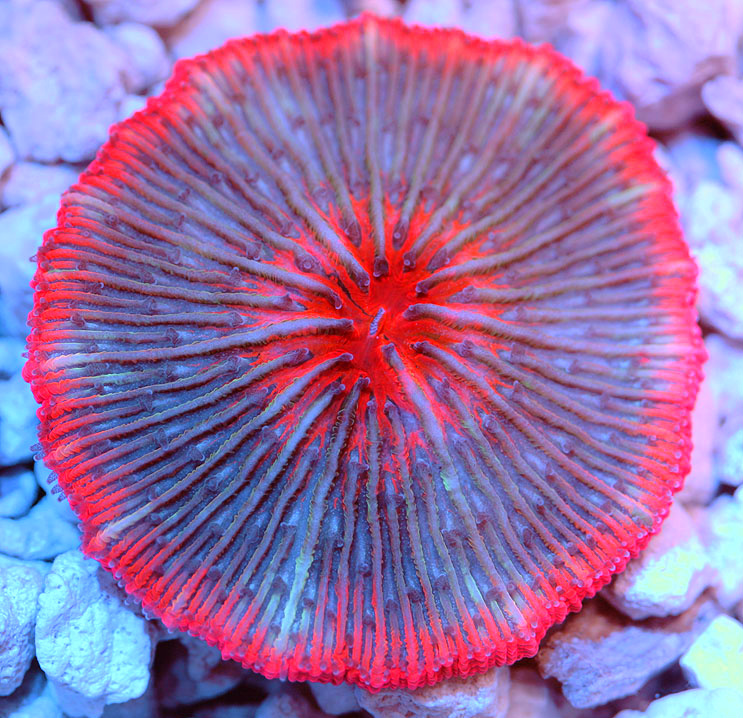 Most solid red plate corals come in at a price point around $500 and climbing, depending on the size and vibrancy of course, but this colorful and rare beauty actually sold very recently for exactly that with free shipping to boot. Another image can be seen below.